You may not have heard about many famous female mathematicians. This is because until relatively recently it wasn’t easy for women to go to university, let alone have a career in science or mathematics. Despite this, there have been women throughout history who have made great discoveries and many more making great discoveries today. Hypatia is probably the first female mathematician who we know about. Hypatia lived in Ancient Greece – in Alexandria, which is now in modern day Egypt. She was the daughter of Theon who was a philosopher and mathematician. 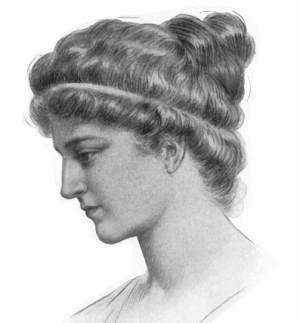 Hypatia assisted her father with his mathematical works, and wrote many other works of her own. Unfortunately all of Hypatia’s work is lost and we only know the titles and other people’s references to it. Despite this, she is still considered to be a great mathematician of the ancient world. 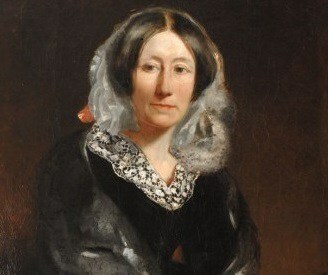 Mary Somerville was born at a time when it wasn’t seen as necessary to give girls a good education. Mary was very interested in mathematics however, and tried to study whenever she could. She taught herself at home and spent time learning with friends and family members. Marys second husband William was also interested in science and encouraged her to pursue her studies. In 1827 Mary was asked to translate a book by the French mathematician Laplace and her work was an immediate success. After this, Mary continued to do lots of important research for the rest of her life. Mary was given lots of honours for her work. Somerville College at Oxford University is named after her. Ada Lovelace was fortunate that her mother Anne was passionate about mathematics and made sure her daughter received an excellent education, which was unusual for girls at the time. By the age of 17 Ada had met Charles Babbage, a famous mathematician and engineer. Babbage was busy working on developing his ‘analytical engine’ – which was essentially a programmable computer. Ada began to extend and develop this mathematical work and even wrote what is now considered to be the first computer programme. Sadly the analytical engine was never built and it wasn’t until the 1940s when programmable computers became a reality. 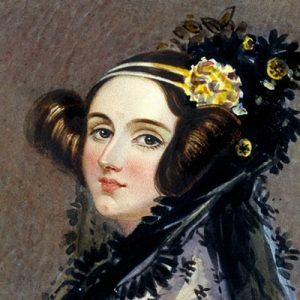 Ada Lovelace will be forever remembered as the world’s first computer programmer. This is a very great honour when you think of the impact computers have on our lives. 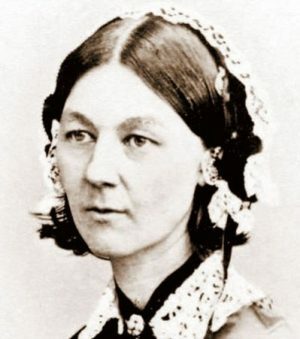 You might have heard of Florence Nightingale referred to as ‘the lady with the lamp’. She is famous for being a nurse who was full of compassion and the founder of modern nursing. What is less well known is that Florence was a pioneering statistician who used her work to dramatically cut death rates . 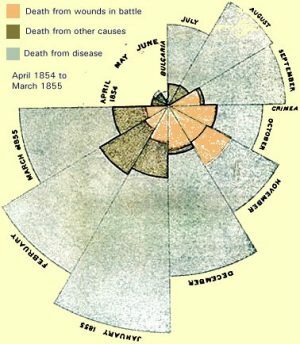 When Florence went to be a nurse in the Crimean war she used statistics to show that lots of the soldiers were dying due to the conditions of the hospitals, rather than from fighting. Florence’s use of statistics helped to show governments why people were dying. As a result she helped reduce mortality rates in both the army and at home. In particular Florence developed lots of innovative graphs and charts which made statistics easy to understand for politicians. Before this time it was not common to represent statistics in this way. Florence Nightingale’s work is so important that for nearly 20 years her image was on the back of the British £10 note. Maryam was born and raised in Iran. During her teenage years took part in the International Mathematical Olympiads, becoming the first Iranian student to achieve a perfect score and win two gold medals. In 2014 Maryam Mirzakhani was the first ever female mathematician to receive the Fields Medal, which is sometimes described as a Nobel prize for mathematics. She became a mathematics Professor at Stanford University in the U.S. and is considered to be one of the greatest mathematicians of recent times. In a recent newspaper article Maryam described how her love of mathematics grew from her teenage years onwards: ‘The more time I spent on maths, the more excited I got’ Sadly Maryam Mirzakhani died of breast cancer in 2017 aged just 40 years old. 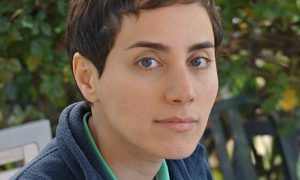 Read an interview with Maryam Mirzakhani in the Guardian newspaper.